It is our pleasure to introduce our courier service to you. 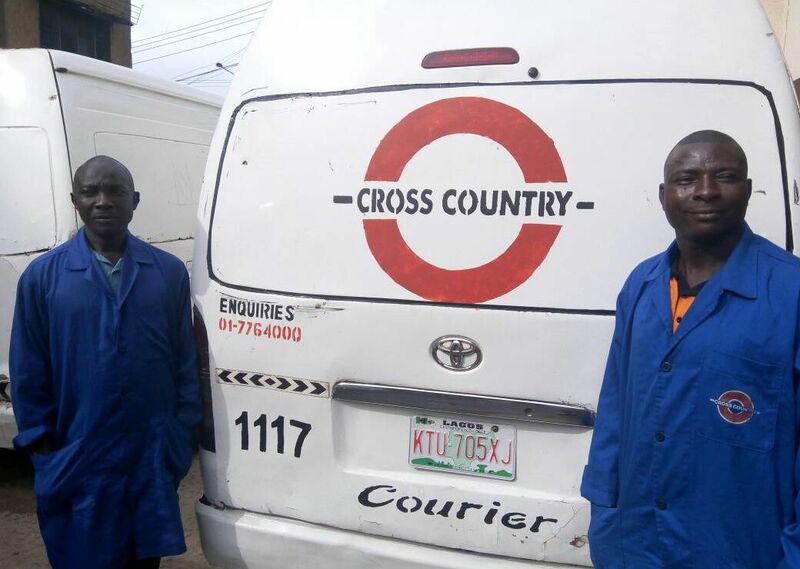 Cross country courier is a division of cross country limited – a one stop solution provider and a leading brand in land transportation in Nigeria. Leveraging on our extensive branch network strategically spread across the six geopolitical zone in the country with regional operations in Accra (Ghana), Lome (Togo) and Cotonu (Benin), our team of professional, courteous and dedicated staff are always at hand to ensure proper handling and prompt delivery of all consignments (mail, cargo, etc) anywhere in Nigeria and the West African Coast. 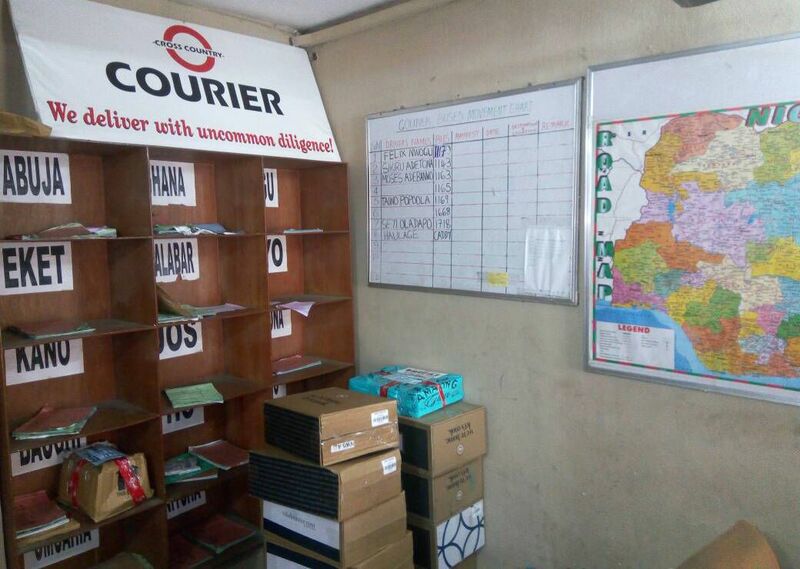 We have gone the extra mile to add value to our courier-service delivery to ensure our growing customers are truly satisfied. Thank you for giving us the opportunity to serve you. We deliver with uncommon diligence.